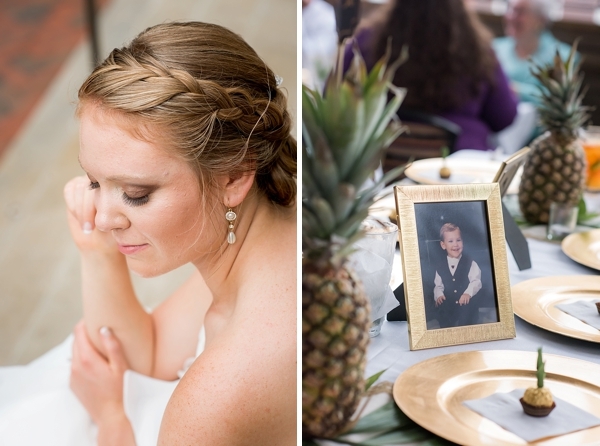 Between the pineapples and this couple's sweet "we've known each other since elementary school" story, we don't know what we love more! 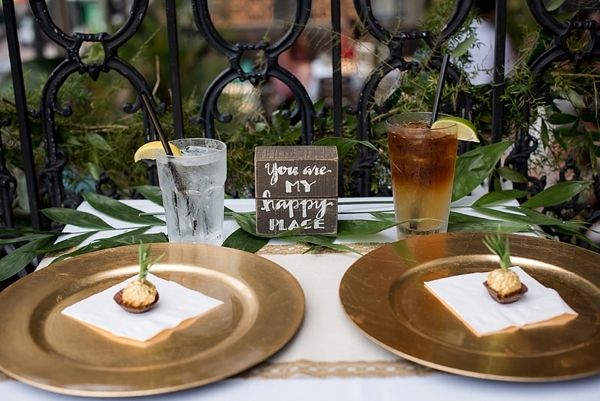 Being together for seven years and knowing each other for longer is sure to have some fun memories, and that was definitely the case for Caitlin and Tyler... even when it includes more proposals than the bride could count! 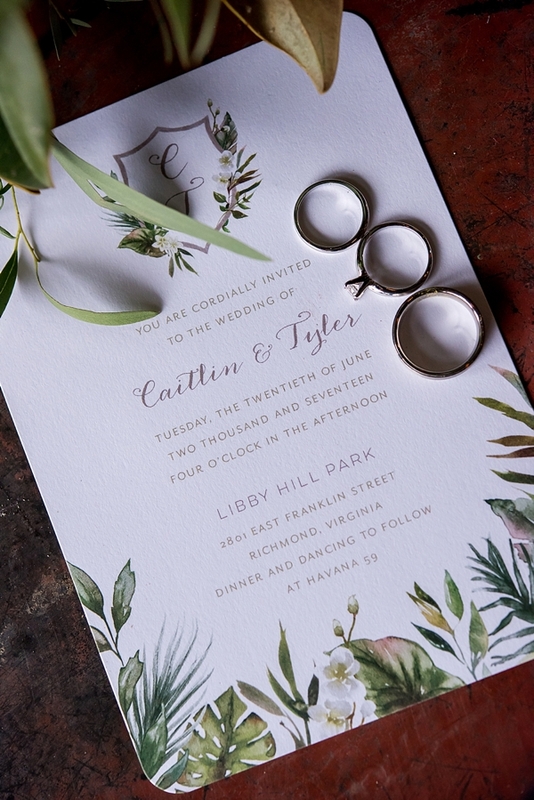 But adventure has always been part of their relationship, so when Tyler proposed for real, it was to the backdrop of canoeing through Minnesota's lakes and a breathtaking waterfall. 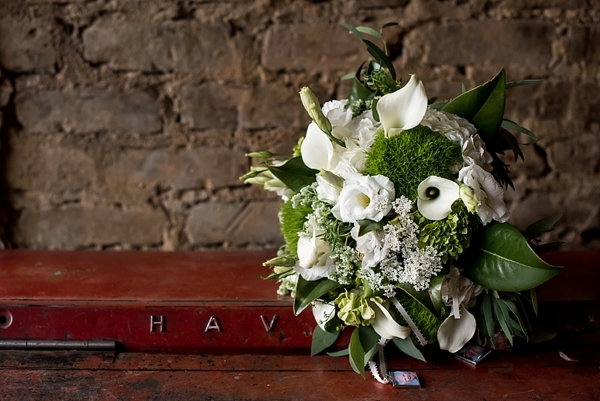 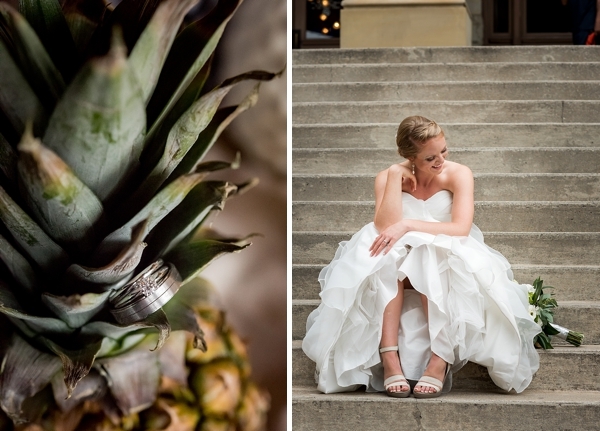 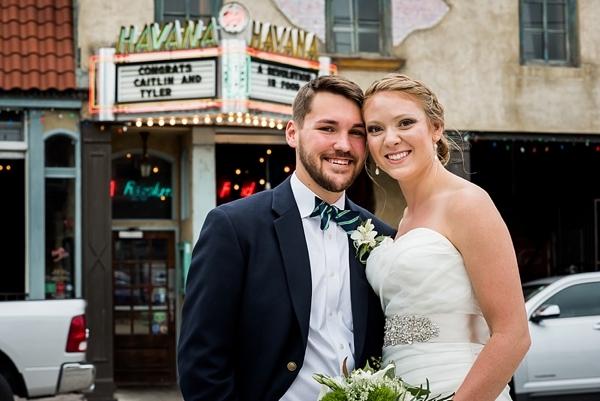 When it came time to planning their wedding day, the couple knew they wanted to share their love of travel and transport their guests through their tropical theme of pineapples and Cuban food at the Havana '59 restaurant in Richmond. 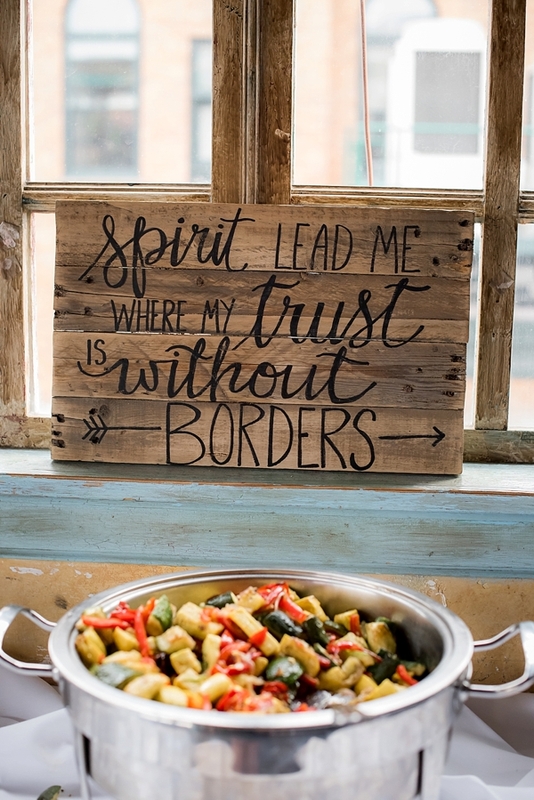 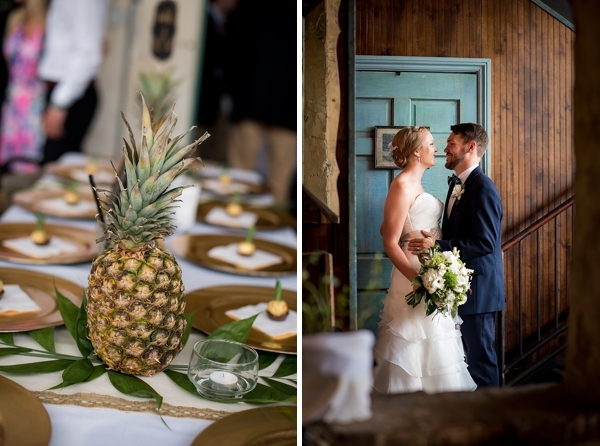 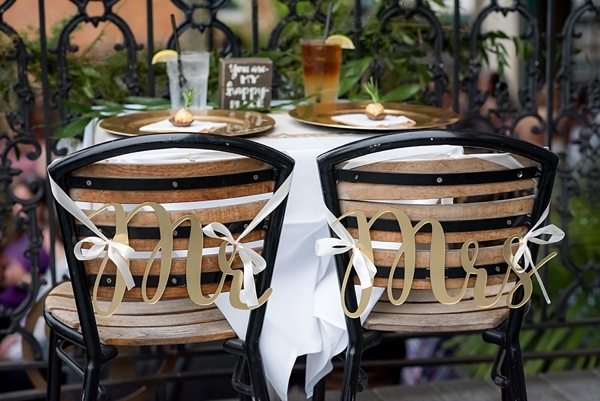 From Ferrero Rocher chocolates made into adorably tiny pineapples, to rustic wooden signs that complemented the industrial Caribbean venue vibe, to getting married sans wedding party, Caitlin and Tyler celebrated in simple and intimate style. 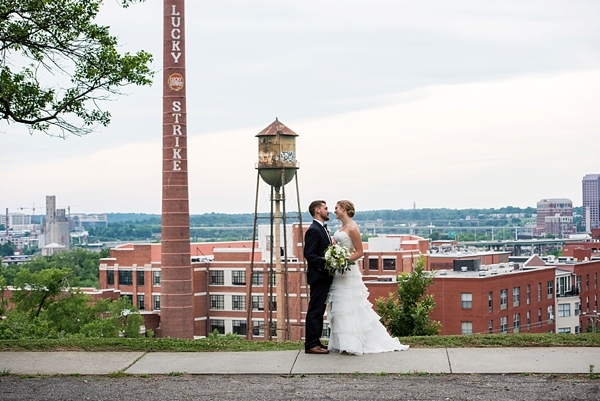 We picked places that are easily accessible so we walk to Libby Hill Park every month on our anniversary, get a donut to bring back the memories, and we can have our wedding dinner whenever we choose! 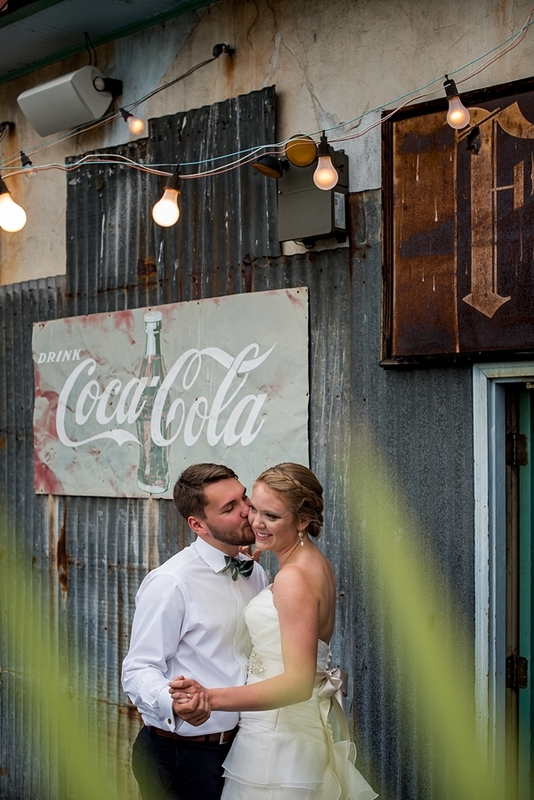 We're glad we did it that way because it makes it easier for us to remember the day especially after an argument. 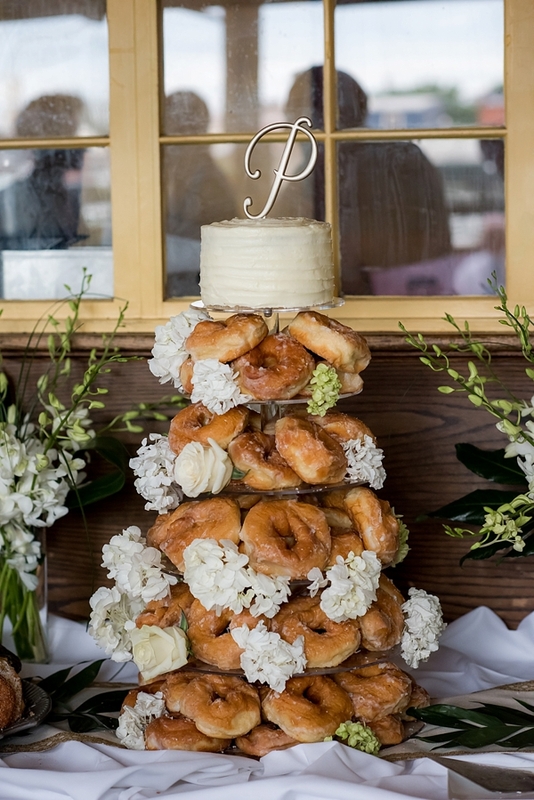 We just make up with a donut and walk to remember where it all started.